Podaj e-mail i naciśnij "ZAKOŃCZ QUIZ". 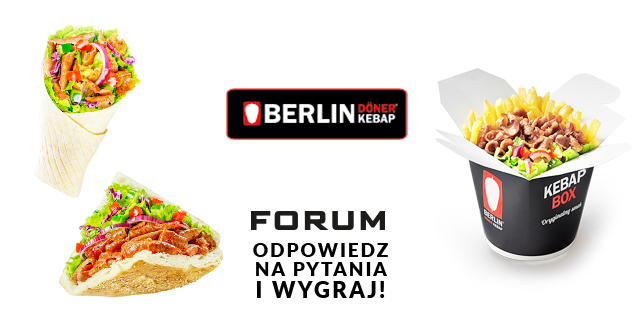 This promotion is managed by Forum Gliwice. Participation in this promotion is subject to the official rules.